Business is pretty simple. If you provide a good product, and great customer service dealerships will increase sales and have the opportunity to win customers for life. Two years ago, Southwest KIA located in Dallas, Mesquite, and Rockwall hired DeliveryMaxx to provide a Social Media Marketing and Online Reputation program that would help the North Texas Dealership spread their message to the world. Since that time, the stores have seen an increase in overall sales by 18% with some of the highest CSI Scores in the industry. 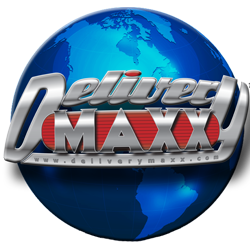 DeliveryMaxx has developed and currently has a Patent Pending with the United States Patent Office for one of the most comprehensive digital solution programs available in today’s market. 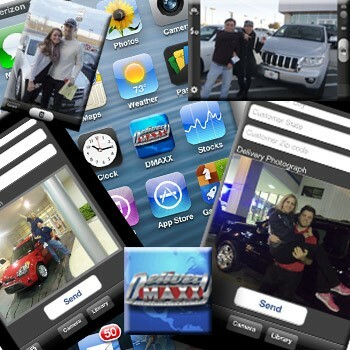 The program combines the exciting time customers take delivery of their new vehicle and their review or testimonial about their experience. With the combination of these two pieces documenting a customer’s dealership visit; DeliveryMaxx is able to market the dealership to the world increasing sales, CSI scores, branding, repeat and referral business, service conquest, and a variety of other advantages. “The program is very simple to use. Our sales people take a picture of the customer utilizing the DeliveryMaxx app with their smartphone. Our finance managers capture a review or testimonial from our customers which is posted directly to the major review sites by the customers themselves. We provide bullet points of events and specials to DeliveryMaxx and they write customized blogs for our dealerships” states, James Seale, General Manager of Southwest KIA Mesquite. One of Houston areas most progressive Next Generation Certified Public Accounting Firms that specializes in outsourced CFO, financial accounting, back office support system, advisory, and tax services is expanding and looking to add a Full Charge Bookkeeper to its exemplary team.